premiere florist in Southeastern Michigan. to the Metro Detroit region. 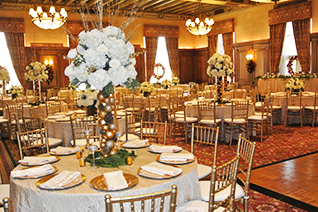 holiday gatherings and special events. We are your go-to florist in Northville, Michigan. Let us make your celebrations a bit more fragrant, colorful, and memorable. You can send flowers by choosing from the gallery of designs of flowers for Valentine's Day, Mother's Day, any day. 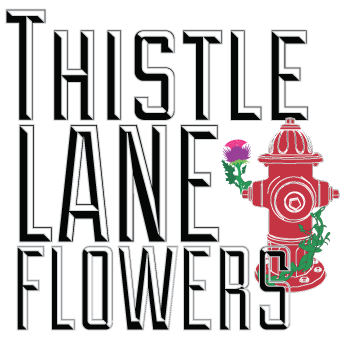 Owner and florist Mary Fisher-Lane has an eye for design and a heart for flowers, which she pours into every piece she does. Among those who appreciate Mary’s dedication to her work and her community are legions of brides and sweethearts, friends and neighbors, and sports celebrities and the area’s brotherhood of firefighters. 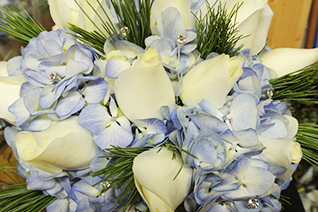 Mary’s artistry is unsurpassed, and she assures you will be pleased with the quality and freshness of every arrangement. Hours of Operation: 9-4:30 M-F | 9-4 Sat.